They might be silent. They might not be storming CNBC. They might be leaning on their lobbyists too much. But believe you me - many think these tariffs stink. 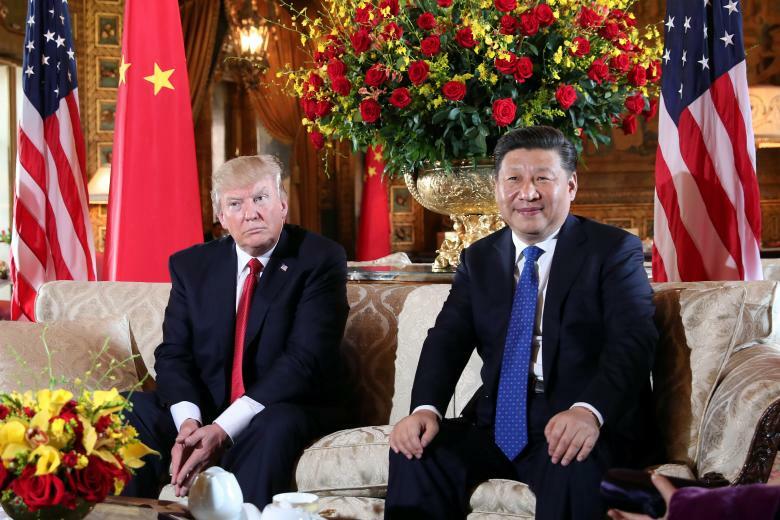 American business believes that tariffs will do more harm than good in bringing about an improvement in intellectual property protection for American companies in China. Business wants to see solutions to the issues, not just sanctions. Business wants to see certainty, not just campaign rhetoric. It has repeatedly been said for years, everyone agrees China needs to adopt a stricter deterrent against counterfeiting and IP theft - including doing away with joint venture and business licensing requirements that can be used to mandate technology transfers to gain market access. Even businesses headquarted in China know the current IP regime is not world class and will hinder China's rise. What Trump should be doing is leading. Harnessing a focused effort using the extensive resources of the US government to fix these IP problems is better than imposing tariffs that will bring collateral damage to American households, farmers, and manufacturers. Trump seems content to enter a fight and throw the first punch. It has yet been made clear to me what happens when the other side punches back. I mean, he isn't fighting mano a mano. Beijing has a say in all this, and not to mention Brussels and even Brasília. As the business guru Mike Tyson stated: "Everyone has a plan 'till they get punched in the mouth."